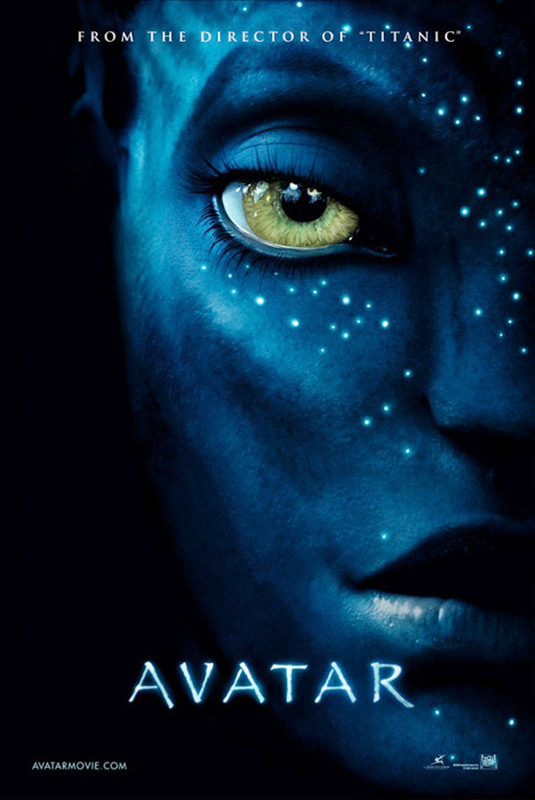 Entries tagged with “Zoe Saldana”. 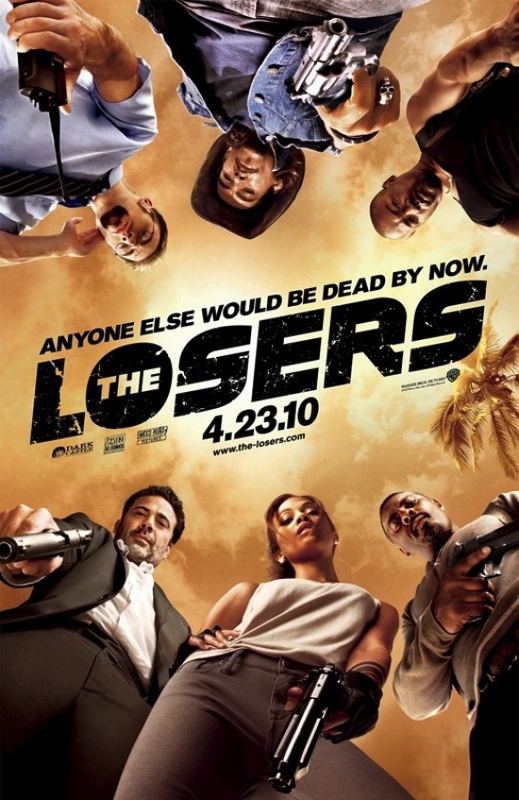 A great cast is wasted in the sub-par comic book movie The Losers, based on Andy Diggle’s hugely entertaining series. Read my review at Film Journal.